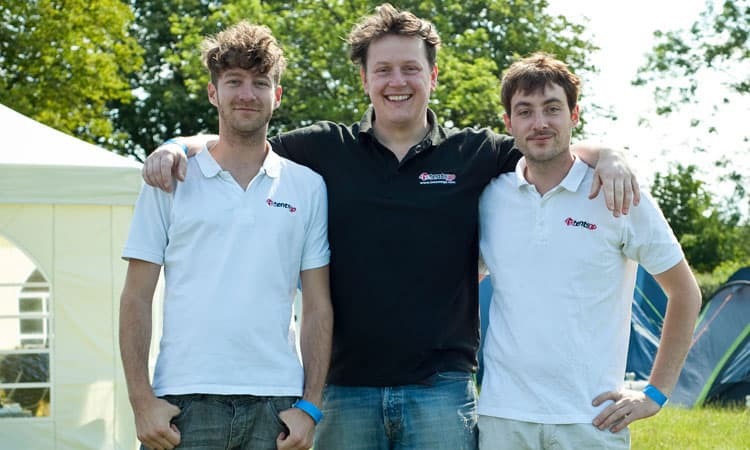 We’re Pre-Pitched Camping pioneers that were established in 2009 and are a family run business. We are a registered company (intentsGP Ltd.) No. 06989387. We are also registered for UK VAT No. 270801913. 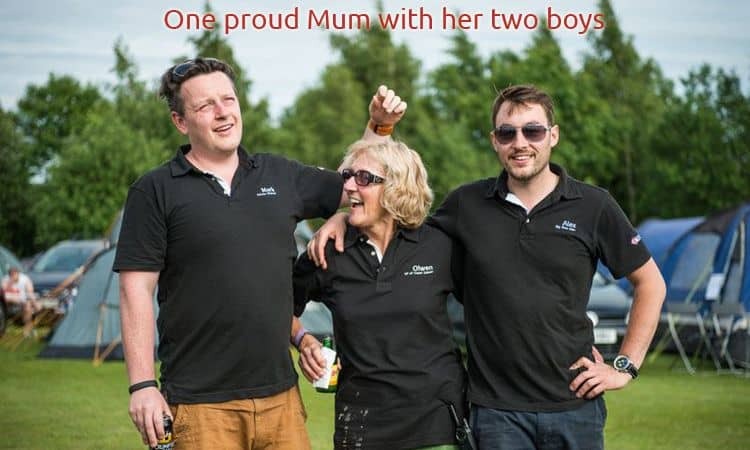 Started out by two brothers Alex & Mark and latterly joined by our brother from another mother Antony, we’re all bikers so know full well what it’s like when you’ve been riding all day and need to put your feet up. The last thing you want to do is put a tent up and sit on the cold muddy floor! The business was founded with the aim to make motorsport events easier and more enjoyable, especially if you’re on a motorbike! And we try to take care of everything as best we can to ensure your weekend is as relaxing and enjoyable as possible. We all work hard before you arrive to set up the tents and marquees which then leaves us free to do the most important job of taking care of all of you. Prior to starting IntentsGP, having been to a large number of events over the years, we felt there was a need (we thought particularly for the motorcycle enthusiasts who just cannot carry all the necessary camping gear to the race) for some sort of pre-pitched tent facility. This has since expanded into F1 events as we found that racegoers were very keen to have all the accommodation and extras sorted for them, whether the problem is not being able to get a tent on the back of your R1 or not being able to take a tent in your car because your boot is full of cider! 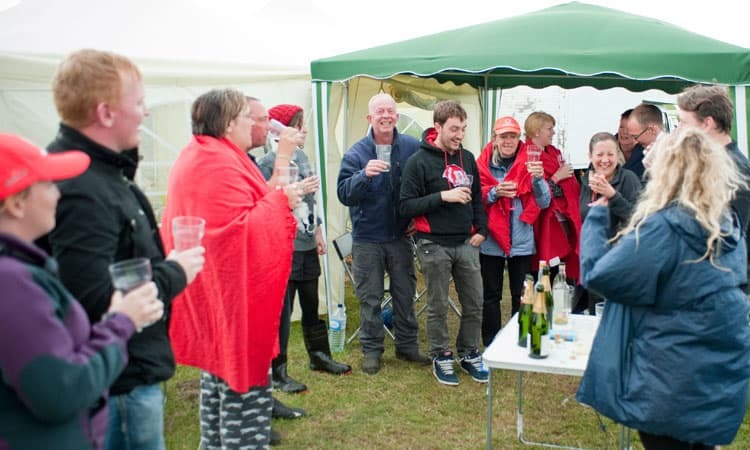 Once you’ve arrived and got settled into your tent, you’ll realise that we offer more than just a place to sleep. We’re a very social bunch.